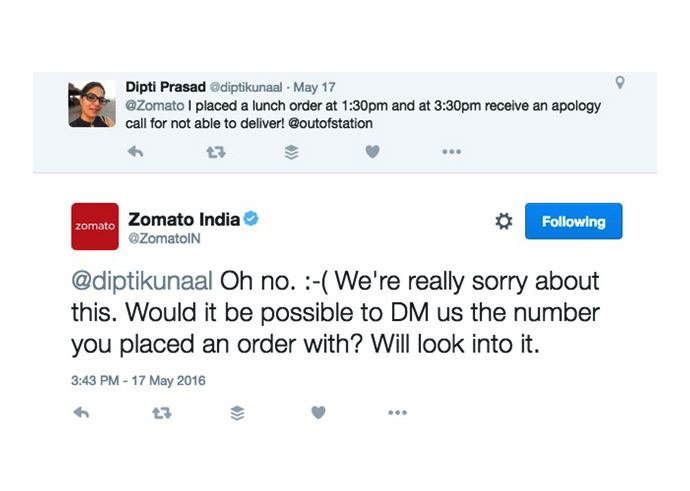 Has Twitter already replaced customer service executives to answer queries real time? 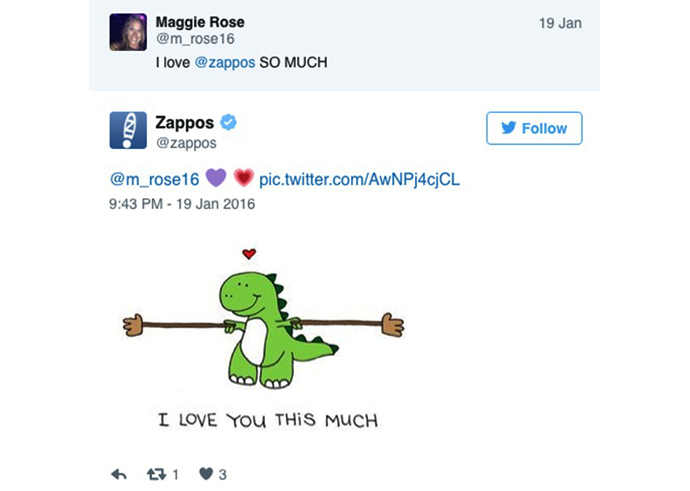 Twitter announces two new tools to help businesses provide even better customer service for top brands, replacing customer service executives to answer queries real time. Gone are the days when you stood in queue for hours waiting for your turn at the customer service desk hoping to have your problem solved. In fact, even long gone are the days when you wrote a brand’s customer service voicing your grievances, and waiting for sometimes weeks at end to hear from them. With the rise of Twitter, which was actually started solely with the purpose of information dissemination, the walls that separated celebrities and brands from their audience have been all but brought down. Perhaps, the greatest up side to Twitter is how much of an open public platform it is. This in itself pushes a brand to maintain transparency and be conscious and discerning towards its followers. Think about it. What do you do when you’re stuck with something and Google doesn’t throw up too many solutions? 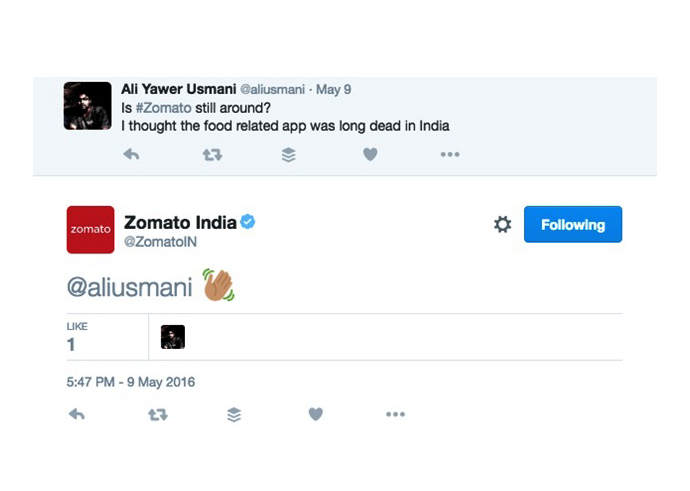 You tweet it to the right people, even if that means directly tweeting to the brand! Why? Proceed to the next point. With its character limit of just 140 characters and real time sharing and reporting of data, the rate at which communication takes place and information gets shared on Twitter is unprecedented. This in turn has significantly reduced the attention spans of people as well as lowered patience levels. When your timeline is refreshed with content every three seconds, the idea of waiting for 48 hours for a response is borderline outrageous. Lagging behind on responses or non-responsiveness will only make a brand lose out in the digital clutter. Twitter is for people who like being on their toes, and tell the world about it all the time. 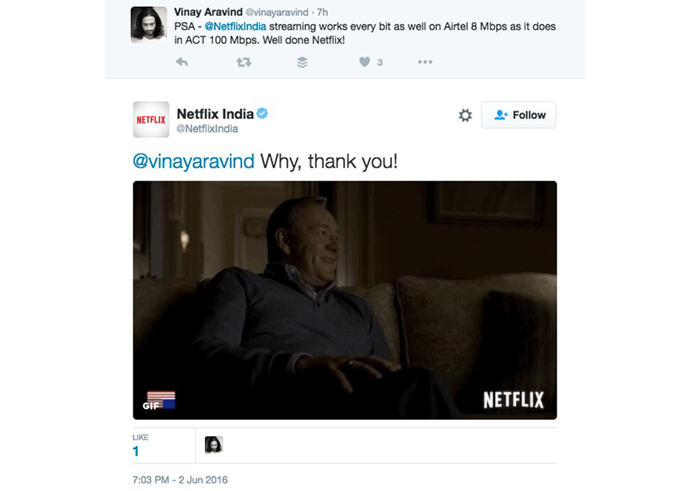 If a brand wants to catch up this kind of audience, it needs to be on its toes too. Word of mouth, now, happens through social media. Your clout is measured in the number of followers you have and how many retweets can you gather. Moreover, how people feel about a brand through its online presence and interaction dictates their choices, decisions and behavior offline. In fact, did you know that 67% users prefer contacting a brand through social media, while 33% of them do it via their phones? As a matter of fact, according to a study by Zendesk, 40% customers switched brands due to the brand’s reputation for better and faster customer service! This has not only changed the rate at which brands have to maintain communication with their followers, but also how do they communicate. For a brand to stand out and hit the right chord with its audience, it is mandatory that the brand first humanizes itself. Luckily, there are quite a lot of brands who have nailed this, and have set an excellent precedent for other brands and marketers to follow. 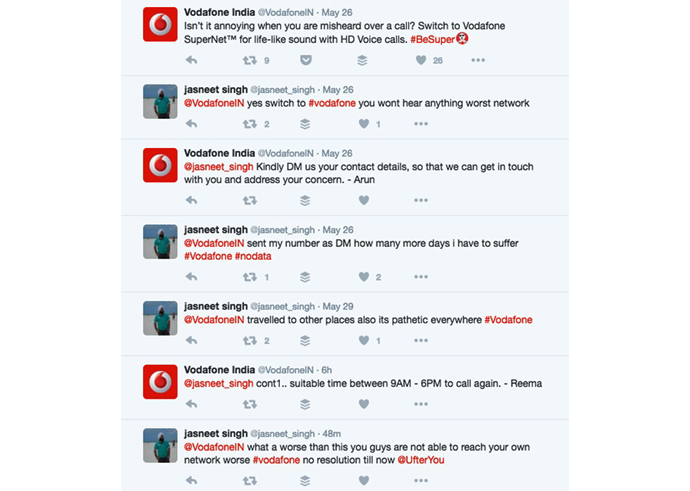 So, what are some of the best practices in nailing customer service through Twitter? Set up a method or a format to follow: how will you tackle a customer? Will you direct the conversation to email or phone? Be prompt! Remember, time is of the essence on Twitter. The more you delay, the more you allow your audience to stew in their grievances, which could only make your situation worse. Ideally, you should respond within 15 minutes. And if there’s a delay in finding a solution, then make sure you convey the same with a specific timeline. 53% users expect a brand to reply within an hour! Personalize! Watch who you’re speaking to. Be the brand that cares. Preset, templatized tweets only add to a customer’s frustration and show a lackadaisical approach on your part. Address the customer by his/her first name, express empathy, and respond relevant answers instead of something generic. Have a dedicated handle strictly for customer care. If you’re a brand whose timeline is busy with a lot of content and activity, you might want to separate the customer care from this chaos. This way, all queries are channelized and your official handle doesn’t look loaded with complaints and queries! Keep private information of customers private. If you have to ask for someone’s number or email id, make them DM your brand’s handle! Never ignore negative feedback. Unless it’s something completely out of context, or someone who’s just trolling for thrills, make sure you own up to your mistakes if you’ve made any. Acknowledge grievances and take responsibility for your actions! Definitely do not ever get into a verbal spat with a customer on social media. There’s no way that’s ever ending well! Don’t make silly errors like a spelling mistake in someone’s name or a complete oversight of the customer’s basic problem. Don’t forget to track your customer, so that they don’t have to repeat their problem to multiple people. 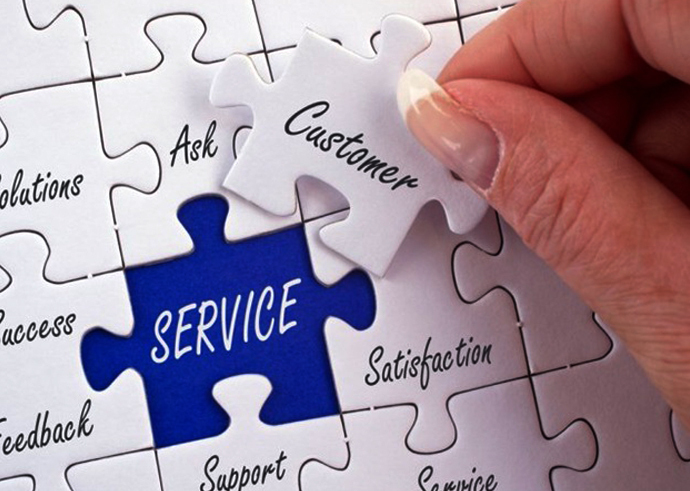 What are your thoughts on Twitter as a tool for customer care? Tell us! How to Write Social Media Posts? Survey: Online political advertising – influential or not?